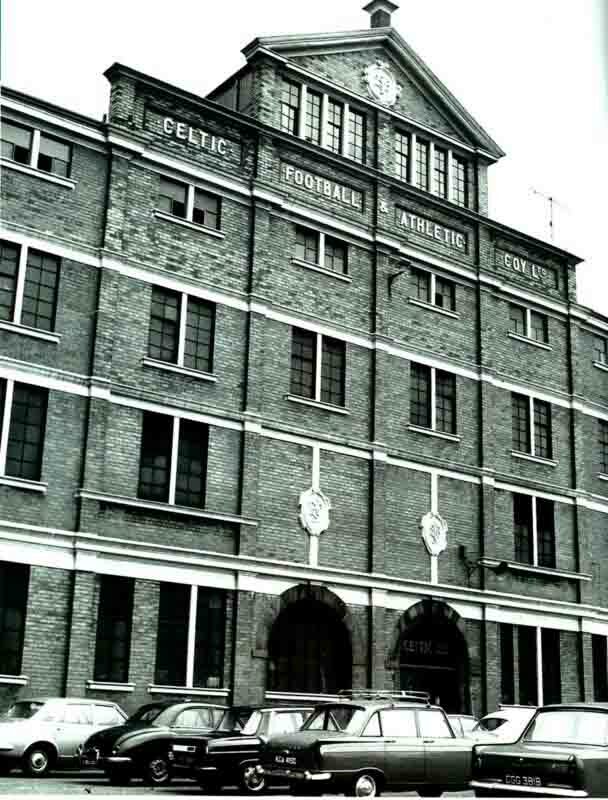 Picture the scene: A dark morning in August 1977 and an eleven year old boy is fast asleep. 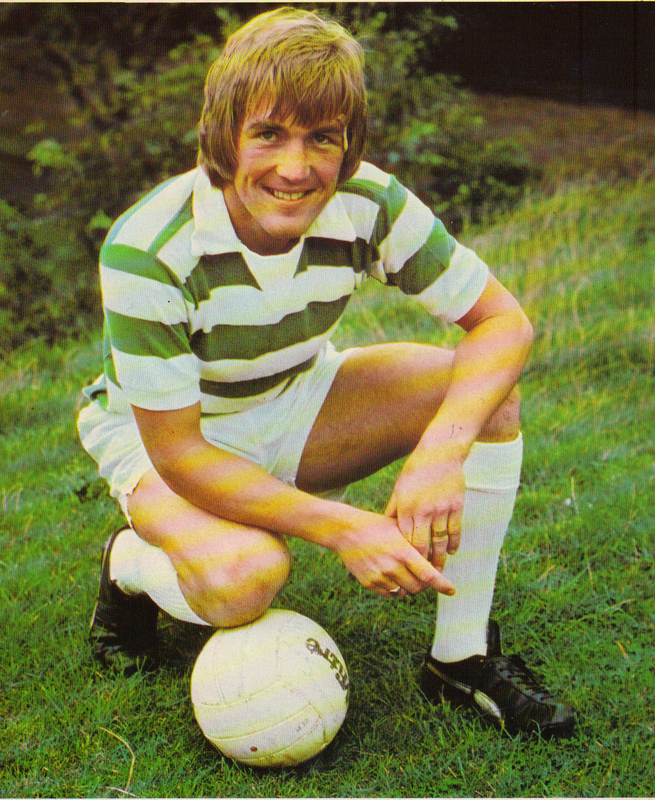 His father wakes him and brings him through to the living room to see the Daily Record front page which regales him with the news that one of his Celtic heroes, Kenny Dalglish, has signed for Liverpool for a British record fee of £440,000. The paper shows Dalglish signing the forms flanked by Bob Paisley and John Smith the Liverpool chairman. The boy, full of disappointment, runs back into his room and tears off the Kenny Dalglish pictures which adorn his wall. That boy was me. 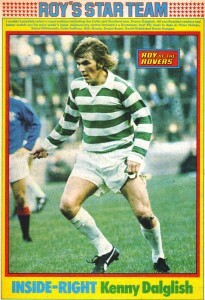 Someone once asked me what was the biggest disappointment I had experienced as a Celtic fan. I can recall losing finals to Partick Thistle and Raith Rovers but I don’t grudge their fans one moment of glory. I can remember some heavy defeats by Rangers but I have seen us inflict just as bad if not worse on them in return. In recent years Seville and FirPark were big disappointments but I’ve been fortunate enough to appreciate in life that being a Celtic fan brings more joy than sorrow and so it has proved since then. 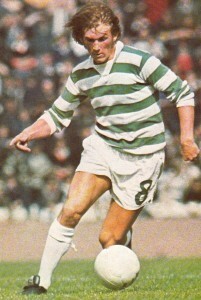 The sudden deaths of Jock Stein, John Doyle and Bobby Murdoch were a severe shock at the time and put football matters firmly into perspective. This was clearly an attempt at humour but I used to squirm in the cinema seat every time I heard it because Scotland didn’t lose Kenny Dalglish but Celtic did. 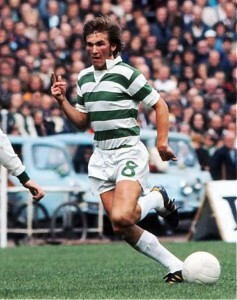 Easily the best player in British football of that era, Celtic fans were given a constant reminder of his loss in the following years as Liverpool blazed a trail across Europe winning everything in sight with Dalglish their brightest talent and that distinctive smile of his after he had scored yet another goal. He was a loss alright – a huge loss. 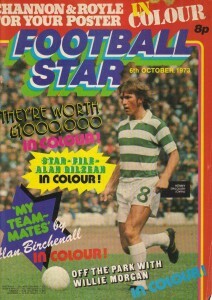 Stephen Kelly tells the story of Dalglish’s departure in his fine biography of the man. 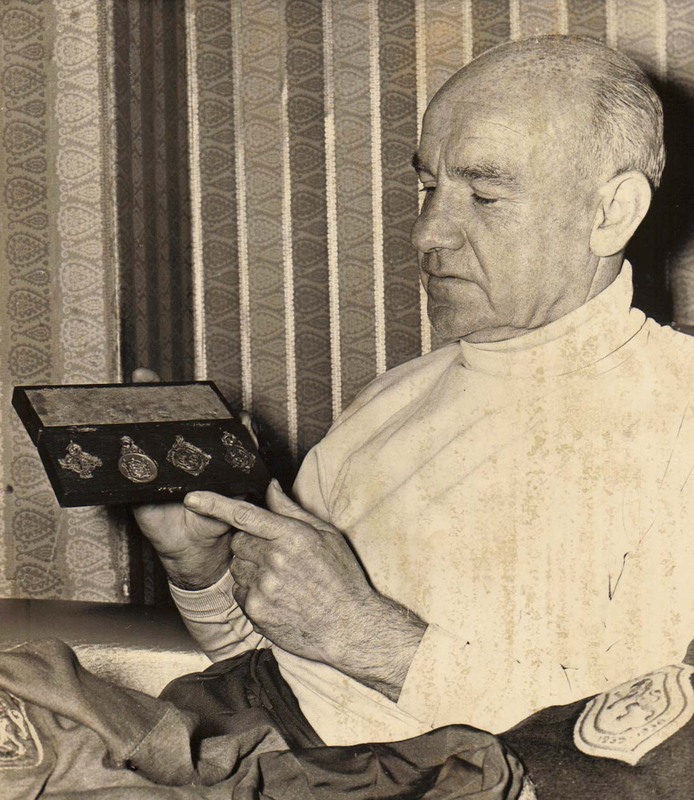 Celtic and Liverpool officials had met to discuss the transfer fee and Desmond White was prepared to accept Liverpool’s first offer of £300,000. 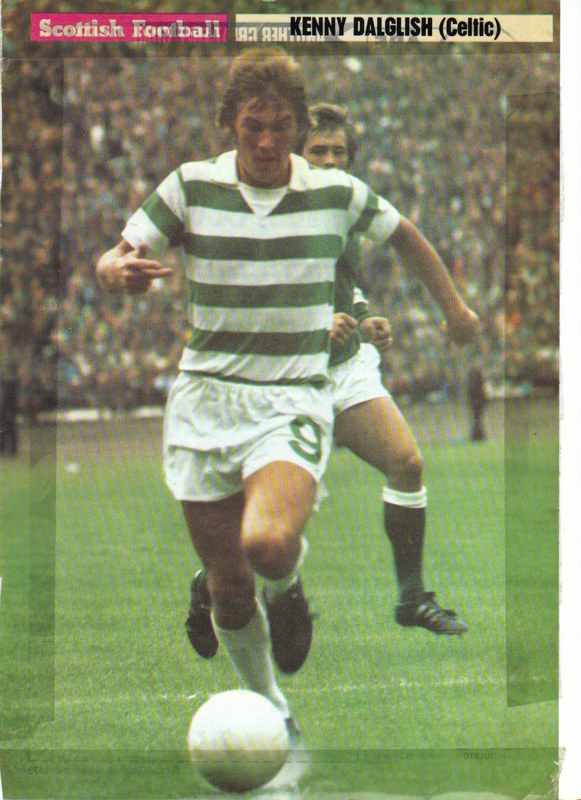 Jock Stein was horrified and persuaded him to hold out full in the knowledge that Liverpool had £500,000 recently banked from Kevin Keegan’s move to Hamburg. Liverpool continued to up their bid in blocks of £20,000 until they reached £440,000 at which point White over ruled Stein as he was concerned Liverpool would call the deal off (if only). 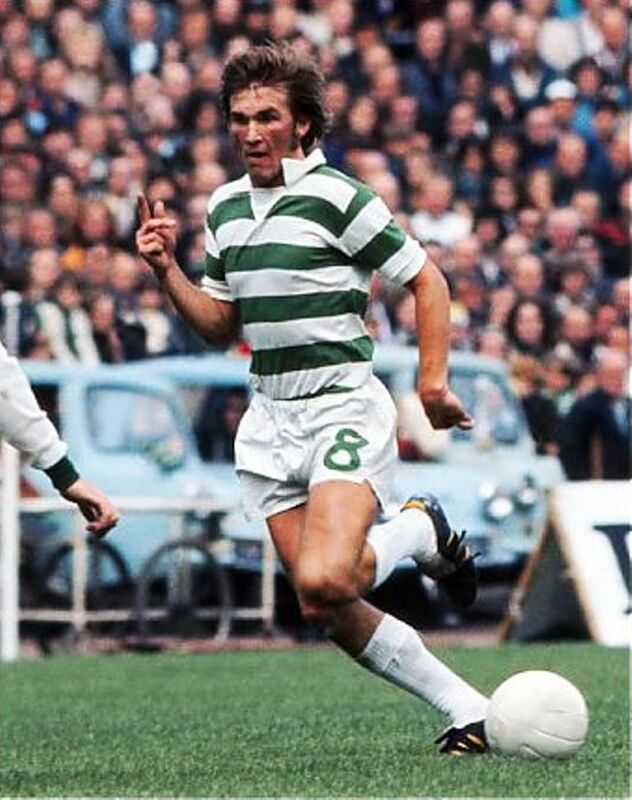 Kelly goes on to explain that Liverpool couldn’t believe their luck and were fully prepared to pay the entire Keegan fee to land Dalglish therefore the sum of £60,000 was lost to Celtic. sign players from the Scottish Leagues. 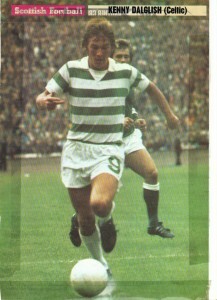 It took a long time for Celtic fans to forgive him for leaving. 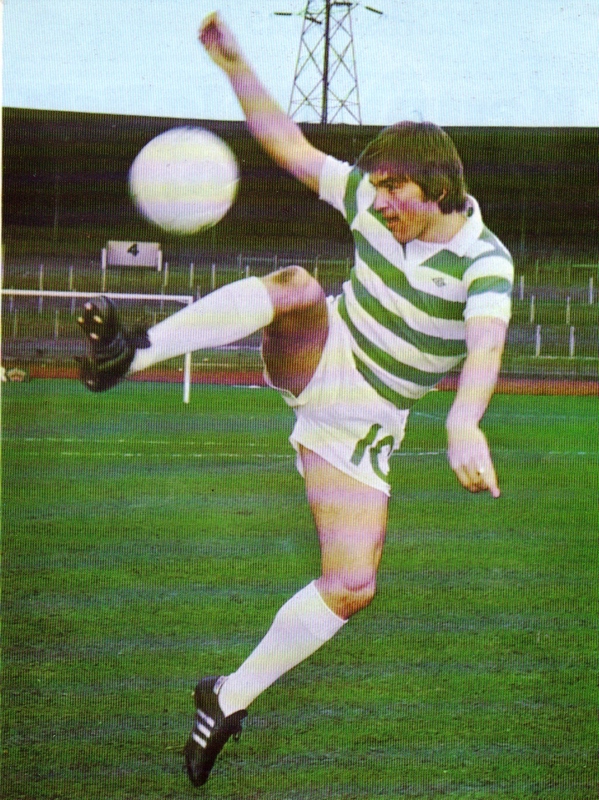 In August 1978 he turned out for Liverpool in Stein’s testimonial game and was given a reception described as ‘worse than the Pope could have expected at Ibrox.’ It was not until Liverpool appeared at Parkhead for the Hillsborough benefit game that he was given redemption at last. 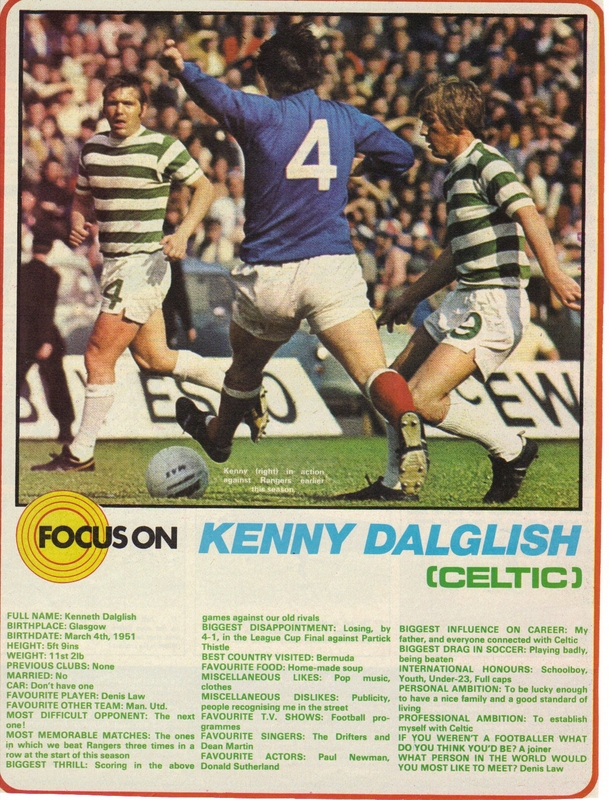 He did of course return in a management capacity in 1999 but it is as a player that Kenny will be more fondly remembered. He inherited the passing skill of Murdoch, the guile of Auld and the competitive streak of Wallace and when you put all that together that was some combination. 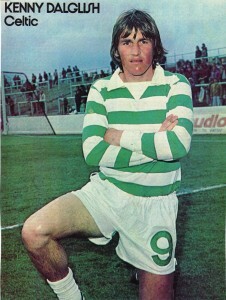 Happily though, he has left us an abundance of memories of his time in the hoops. 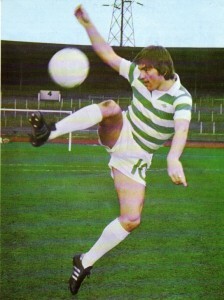 The coolly taken penalty in his first ever appearance against Rangers at Ibrox, the crashing volley at Tannadice in 1977, the 6-0 win against Dundee at Dens in 1974 when he scored a magnificent hat trick or the 7-2 win against Ayr United when he lashed home two great goals from outside the area. 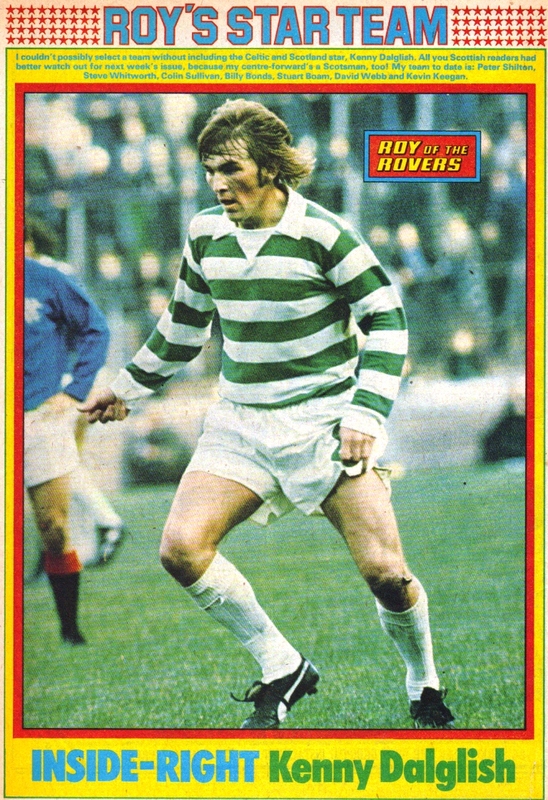 Anyone who witnessed Kenny Dalglish in a Celtic jersey will have his own favourite recollection from that period. After reading this article you may think that I still have unresolved issues after all these years and although writing this has been to an extent therapeutic, you would be absolutely correct to assume that. 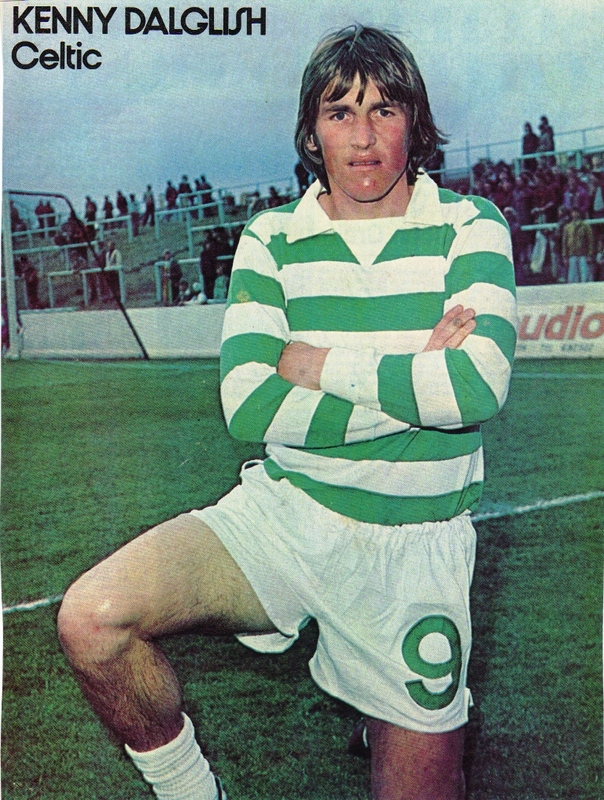 Because for those who remember him at Celtic, Dalglish was such a great player that his departure is still to be lamented until this day.